According to the Chinese lunar calendar, the Year of the Dog (狗年) has come to a close and the Year of the Pig (猪年) has begun. Happy new year everyone! 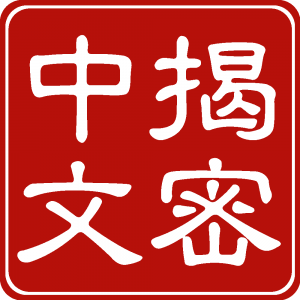 Yesterday, February 4th, was New Year’s Eve (除夕), which is when you traditionally have dinner with family. Here in Sweden, it was just a normal working day, although with some chaos due to heavy snow. Still, Spring Festival (春节/春節), as the celebrations are also called, is still special for both teachers and students of Chinese, regardless of where we live! Read more about the course by clicking the link below, but I have also summarised the most important things in this post, so reading here works too! Here’s a sample screen from the lesson about taking responsibility for your own learning, one of the most important things for any learner. 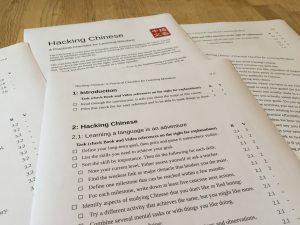 The course is the result of thousands of hours of work, and just like the Hacking Chinese website, it’s about how to learn Chinese in a better way. 15 video episodes highlighting the most important parts of the course, each with practical exercises and calls to action. A 347-page e-book discussing all major aspects of learning Chinese in depth. This offers the structure the website doesn’t really have. Full audio version of the book allows you to listen to the book instead of reading, freeing up time you can use for learning Chinese instead. 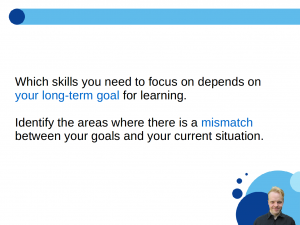 A checklist for learning in a better way summarising the advice given throughout the rest of the course. 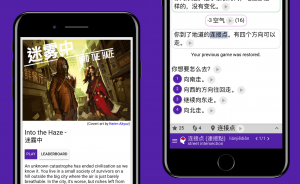 As regular readers know, I’ve been working with Kevin over at WordSwing to create interactive text games for Chinese learners. They are like graded readers, except you choose your own actions and the story develops differently depending on what you choose to do. This helps to create a more engaging and fun learning experience. The games can be accessed through mobile apps on iOS and Android, or directly though the website. There are various tools to aid your learning, such as recorded audio, a built-in dictionary and so on. Trying the games is free, but playing the full versions requires a subscription. Until the end of the week, one month’s subscription is included in the course package! If you get the course before the end of the week, you’ll also get $10 off (use the promo code “zhu1nian2” in the cart). You still get all the content, of course, including the $100+ in discounts and coupon codes for various useful services, such as Pleco, Skritter and ChinesePod. What does this course offer that the site doesn’t already offer for free? As someone who has followed Hacking Chinese for a long time, I couldn’t be happier – I feel like I have the full picture of the message Olle has for Chinese learners, whereas before it was scattered and incomplete. This course helps you connect the dots and avoid not seeing the forest for the trees. There is also a big difference between reading fragmentary articles that were written over almost ten years, without structure, and using a comprehensive course containing video, text and audio.